This is the time of year when many Celiac Foundations and other related organizations make a huge effort to raise awareness about celiac disease throughout the country. Celiac Disease can affect individuals in many different ways mostly due to the large amount of possible symptoms. It's a genetic autoimmune disease which damages the small intestine, which is part of the gut that digests and absorbs our nutrients. It's very difficult to absorb nutrients when the small intestine is damaged. There are individuals with no noticeable symptoms, some with slight symptoms ranging from digestion trouble, stomach pain, bloating, gas and weight problems. And of course there's the serious symptoms for those with celiac disease, such as severe abdominal pain, diarrhea, sore muscle aches, malnutrition issues and many other uncomfortable issues. Triggering of these symptoms comes from gluten found in a protein grain such as barley, wheat and rye and consuming this can upset the entire body. 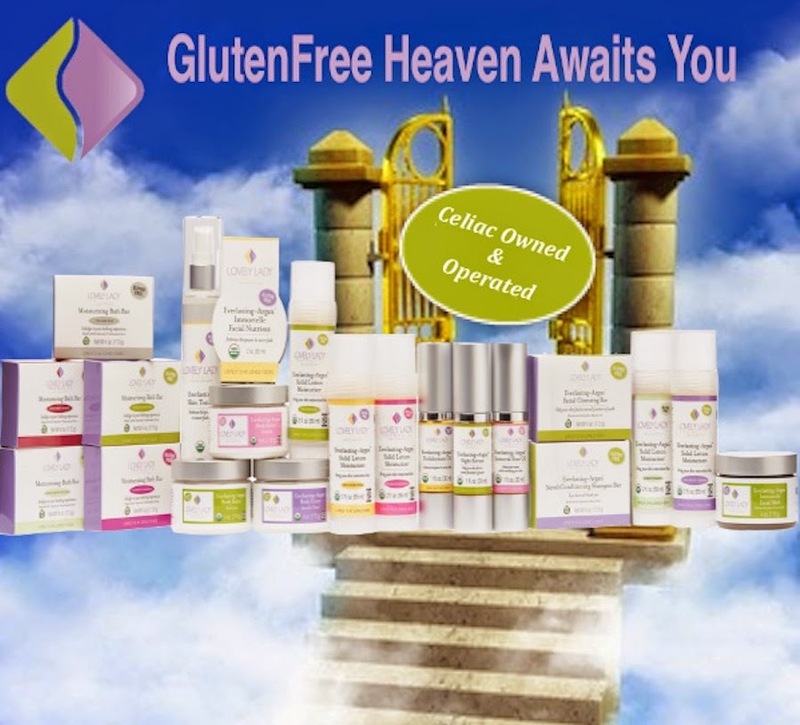 Thank you all within the Celiac and Gluten Intolerance Community for supporting Lovely Lady Products and please know that we will always be working towards providing you with products that are clean and safe for your body and the wellbeing of the planet. Following is a 30% off discount code to use throughout the month of May in honor of Celiac Awareness Month when shopping at www.lovelyladyproducts.com Place the CelicaAwareMonth code in the coupon window when viewing your shopping cart. Lovely Is As Lovely Does!